With what may seem like a treasure trove of information available on the Internet, homebuyers may make the mistake of thinking they should go it alone. Why work with a Realtor, they may ask, when home listings, locations, prices – all are available at the click of a mouse? The answer can be found squarely in the buyer’s own pocketbook. Buying a home without a Realtor can lead to costly mistakes regarding the condition of the home or its financing or even the sometimes-predictable pitfalls of buyer-seller transactions. A top Realtor can not only help you find the house of your dreams but also save you money and guarantee a rock-solid transaction with no surprises at closing. 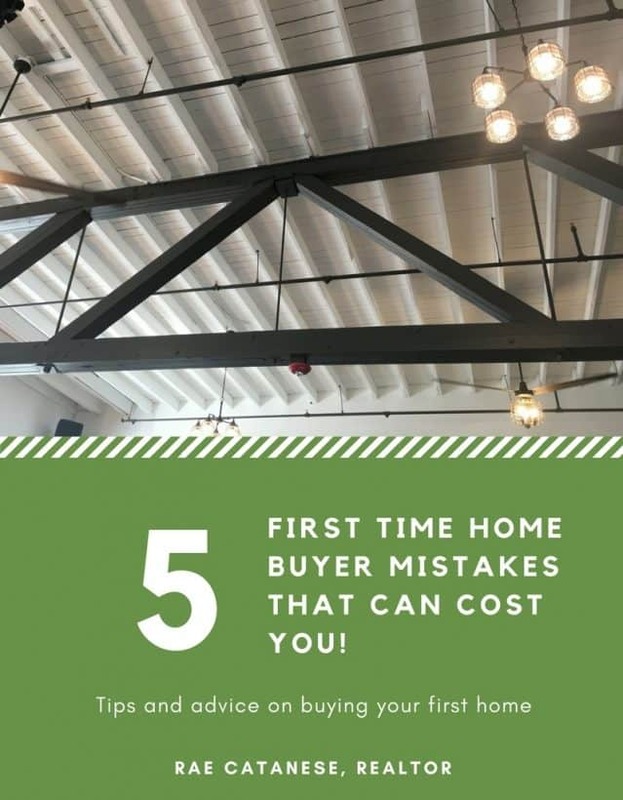 Here are five common misconceptions that may prevent you, the homebuyer, from embarking on your home-search with a Realtor at – and on – your side. Many homebuyers, especially inexperienced ones, believe that they will be forced to shell out money for the services of a Realtor. Not true. Here’s how it works: The seller pays a commission to the agent who is listing the home and marketing it. That agent, in turn, splits the commission with the buyer’s Realtor. True, you are free to talk to the seller’s agent. But that person is motivated to represent the seller, not you. Your concerns and issues are not foremost in their mind. They want the sale to go through, not to fall through. So why would they point out conditions or factors that might make you think twice or even say no to a particular house? For years, 20 percent has been a sort of rule of thumb because it can make your monthly loan payment much smaller when your down payment is high enough to avoid PMI (private mortgage insurance). But 20 percent is not mandatory. Legitimate transactions take place every day that involve a far lower percentage or even no money down. In fact, the average down payment was just 11 percent in 2016, according to the National Association of Realtors®. Should you wait and save up for a bigger down payment? Or should you go ahead and buy a home now, even if you lack 20 percent of the purchase price to commit up front? The “Buy Now vs. Wait” calculator, which the mortgage-industry blog MGIC Connects created, can help you decide. Remember, while you’re saving up that money (a process that could take years) home prices are going up as well. What’s more, attractive properties – maybe your dream home included – are being snapped up by other buyers. 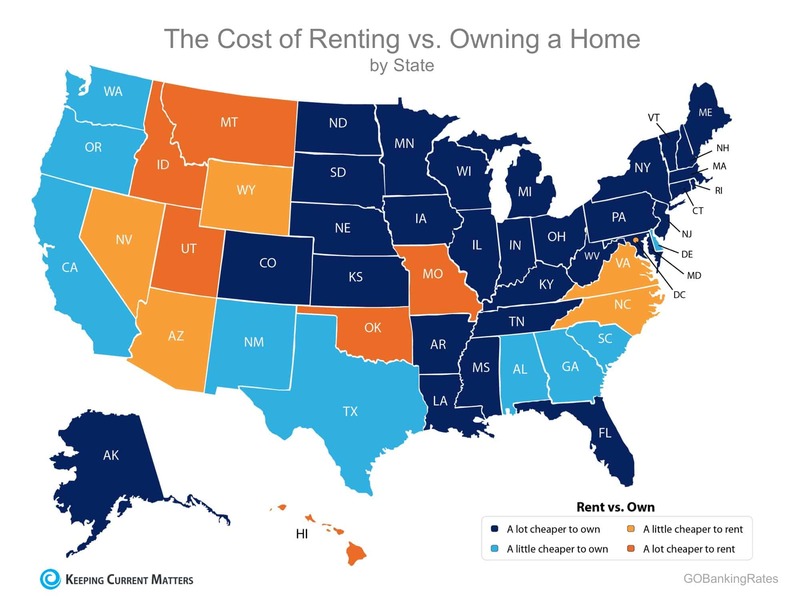 Add in the cost of rent at your current location, and you could end up losing money over the long run by not going ahead with a home purchase. An excellent Realtor is privy to information that someone outside the industry would never know. 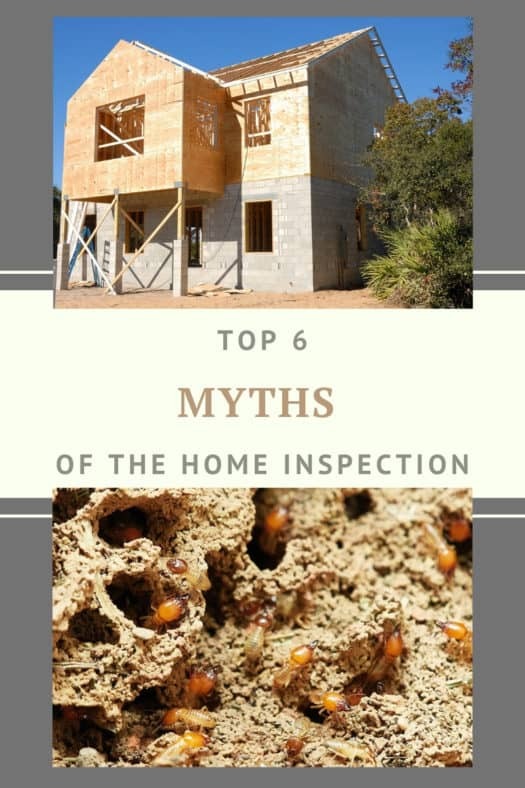 This includes builders’ reputations, knowledge of the best home inspectors, how to evaluate the information in a home inspection and other subjective material such as the dirty little secrets inside certain neighborhoods. A Realtor can help you sort through whether a home, townhouse or condo is the best alternative for you – sometimes the buyer is even surprised with his or her final choice after thinking things through with a seasoned pro! As well, Realtors often know of properties that are for sale but are unlisted and out of the view of most buyers. If you think the process of buying a home is hard, you may be working with the wrong agent! A good agent will take on the burdens for you. Home buying should be an adventure, not an ordeal! An agent with years of experience and knows how to get an offer accepted on the house you want. I’ve seen buyers lose the house of their dreams when another buyer with a savvy agent swooped in with everything the seller wanted to see in an offer. Often I’ve been that savvy agent who bested the competition and walked away with the prize! The know-how to do this comes only with an insider’s knowledge. I know what kind of contingencies will be accepted and which ones won’t. 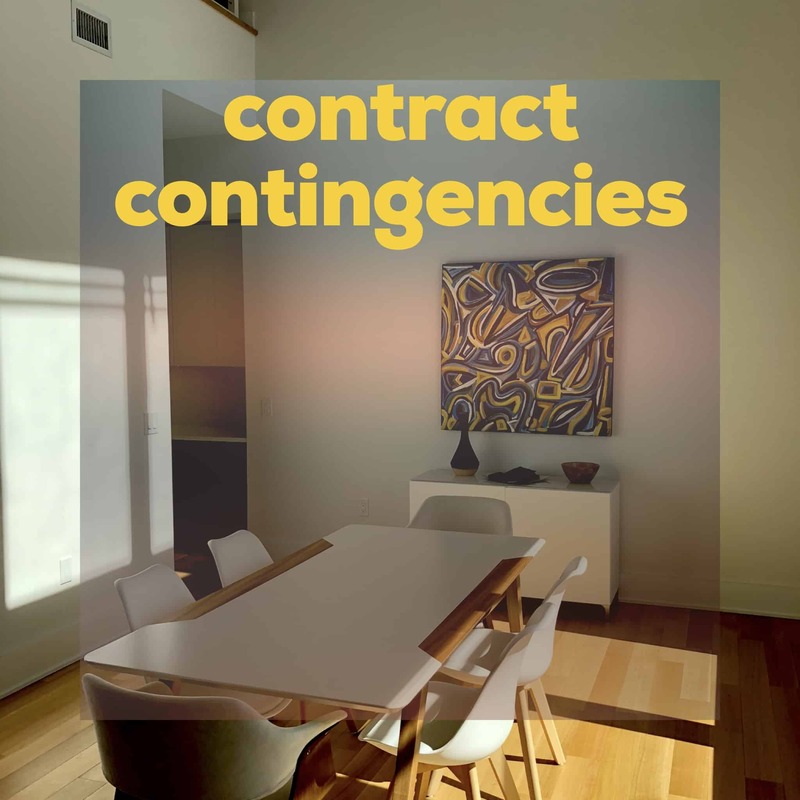 I know how much time a seller would be willing to grant for those contingencies to be carried out. And I also know what other buyers are inclined to offer on a property during a bidding war. 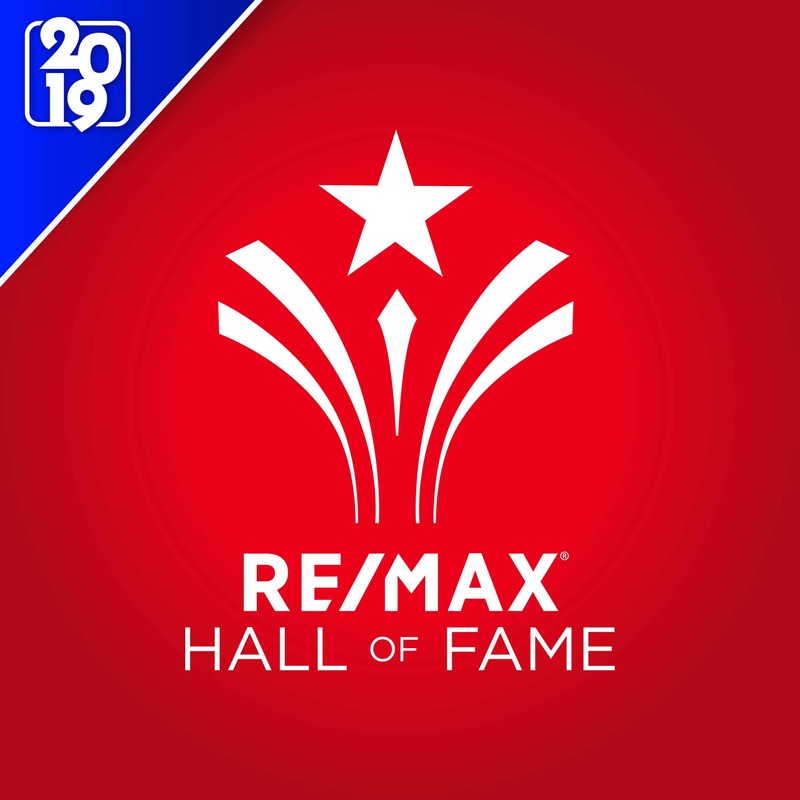 With approximately 9,000 Realtors in Tampa, why work with an agent who lacks a proven ability to navigate the real estate battleground of today’s tight housing market? And if you doubt the tightness of the market, take a look at any of the current real estate headlines or check out the situation here: We are in the WORST Housing Drought Ever! Don’t look at online reviews and take them at face value. A lot of online reviews can be made up and purchased through third-party companies like Fiver. Interview your agent and ask for references. Call the references. Here are some questions to ask: How was the transaction handled? How did the buyers and sellers feel about the Realtor? Did the Realtor seem to have the client’s best interest in mind? In a high-stakes, high-dollar decision, don’t settle for mediocre representation. Buying a home is the biggest purchase in most people’s lives. But many people spend far less time and consideration when buying a house than they do on much smaller purchases. Think of all the things you might want to discuss as you compare one house with another. Think about the moral support you might enjoy as you commit to a decision about your future dwelling. Why deprive yourself of your biggest asset: a skilled Realtor? Especially when it will cost you nothing? We are in the worst housing drought that I have ever seen. I hate to see buyers lose the property they want just because they lack the knowledge, determination and aggressiveness of a seasoned real estate agent on their side. If you’re looking for an ally in acquiring the home of your dreams anywhere in the Tampa Bay area, call or email me. I am ready to embark on the quest! Have you had an experience you’d like to share? Please leave a comment! We would love to hear your story.